SINGAPORE: AirAsia X Bhd, which has yet to firm up a tentative order for 34 Airbus A330neo widebody jets placed in July, is considering switching some of them to narrowbody A321neos, the CEO of its Malaysian arm said on Friday. "This is something the team is discussing," AirAsia X Malaysia CEO Benyamin Ismail told reporters on the sidelines of a CAPA Centre for Aviation conference. Ismail said the deal signed with Airbus in July for 34 A330neos was a memorandum of understanding that had yet to be signed off on by the company's board, but an earlier order for 66 A330neos was firm, with deliveries set to start by the end of 2019. 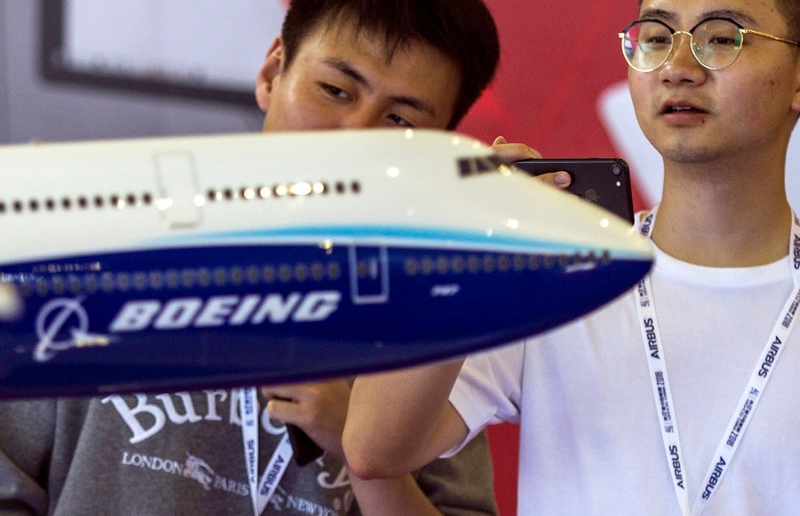 The airline, however, had yet to rule out the future purchase of Boeing Co 787s, he said, as a result of potential problems with the Rolls-Royce Holdings PLC engines on the A330neo.